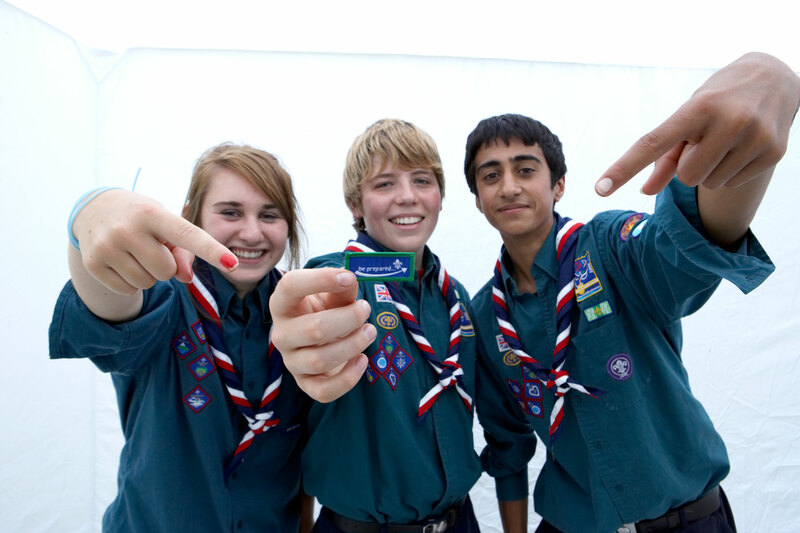 Join the adventure – Walsall Wood Scouts need you! 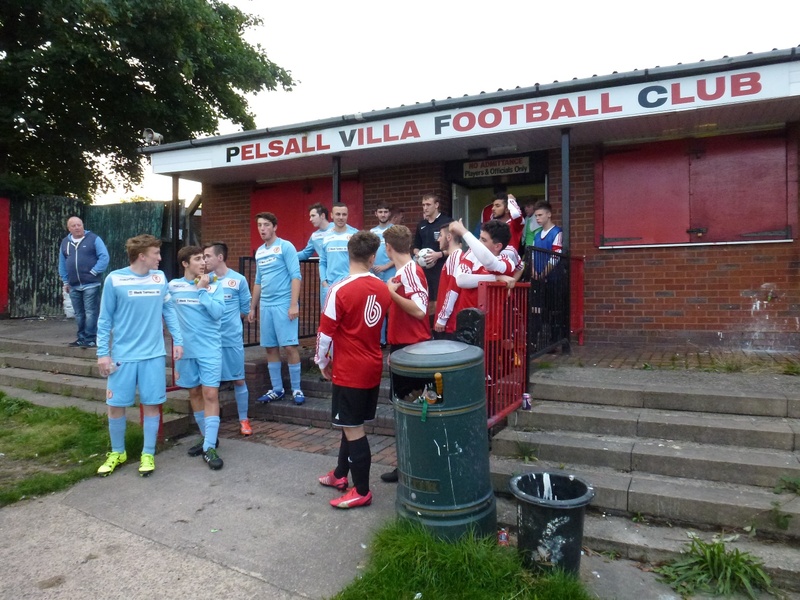 Lee Bragginton from 1st Walsall Wood Scout Group has been in touch to tell me that this wonderful group are welcoming new members and adult volunteers. 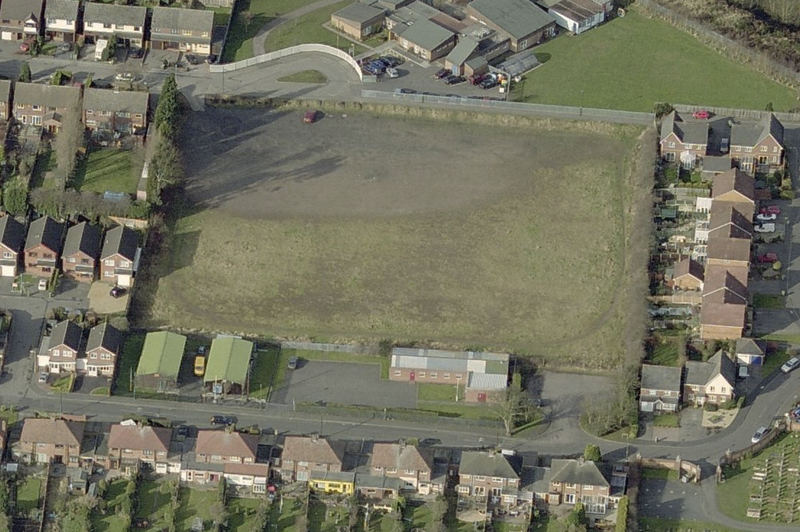 I have been contacted by John Currie of the 2nd Brownhills Scouts who’d like to appeal to folk who could help the group thrive and grow in the coming year. 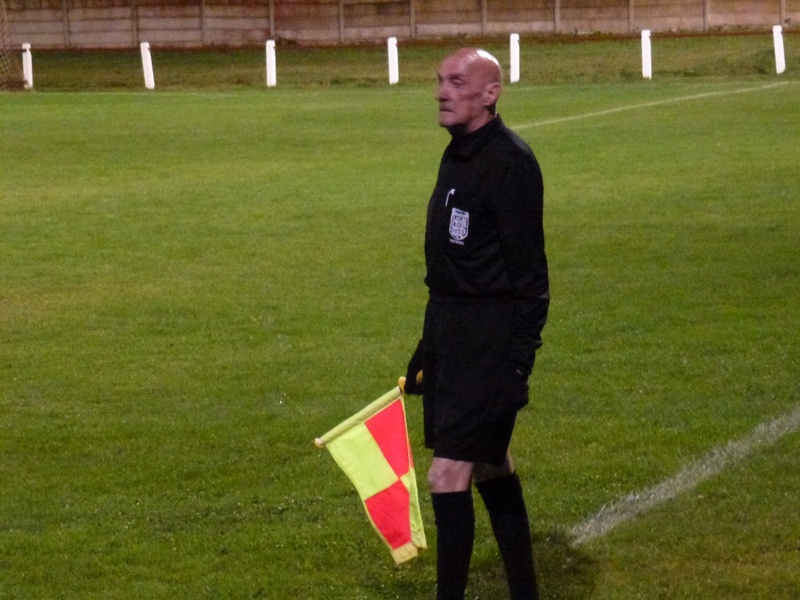 Last Thursday evening (28th January 2016) the young David Evans attended the Walsall Wood Under 18s home match against Rugby – David thought an insight into their game would be of interest to the football following readers. 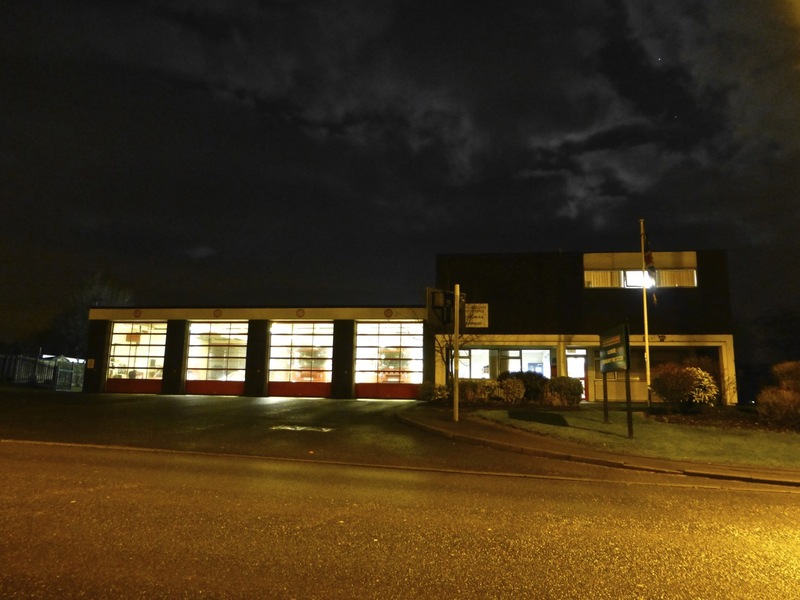 I have been contacted by John Currie of the 2nd Brownhills Scouts who’d like to say thanks to the wonderful people at Aldridge Fire Station for hosting them on a recent visit, and he has a useful bit of home safety information he’d like to share with readers. 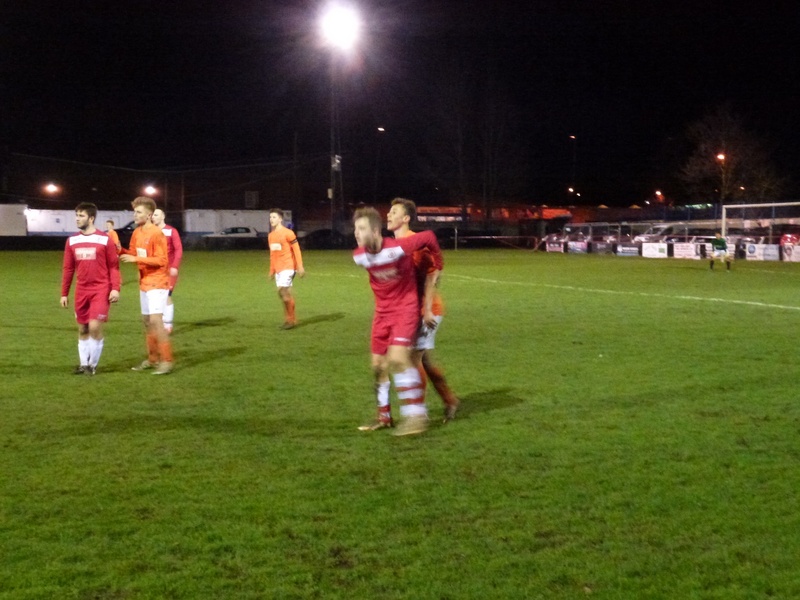 Since the main team are on a layoff today, both I and the young David Evans thought it might be good to highlight last weeks evening fixture from the Walsall Wood Under 18s team, when it’s fair to say the Wood kids hammered visitors Kidsgrove Athletic. Join the adventure – try Scouting this Saturday! 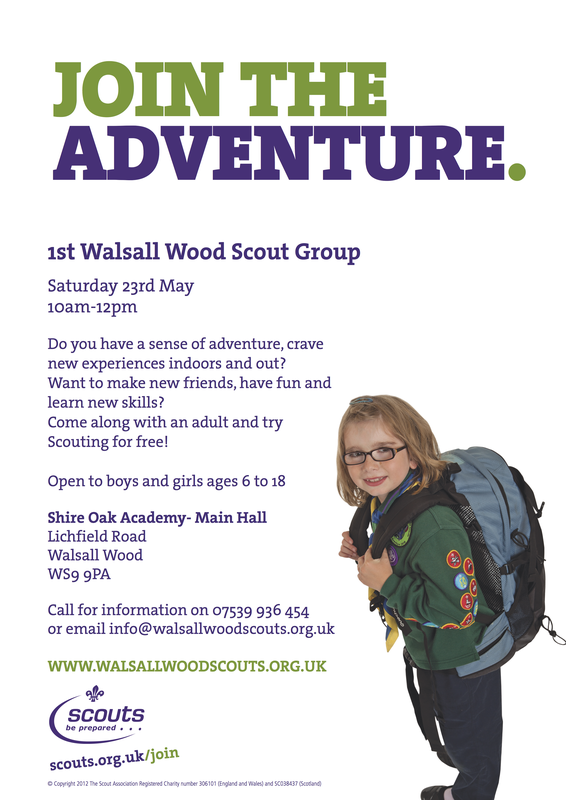 Heres an excellent thing for kids going on this Saturday, drawn to my attention by Walsall Wood Scout Leader Lee Bragginton – a chance to take your kids along to try out scouting for free, taking place this Saturday 23rd May 2015 at Shire Oak Academy from 10am until 12pm. 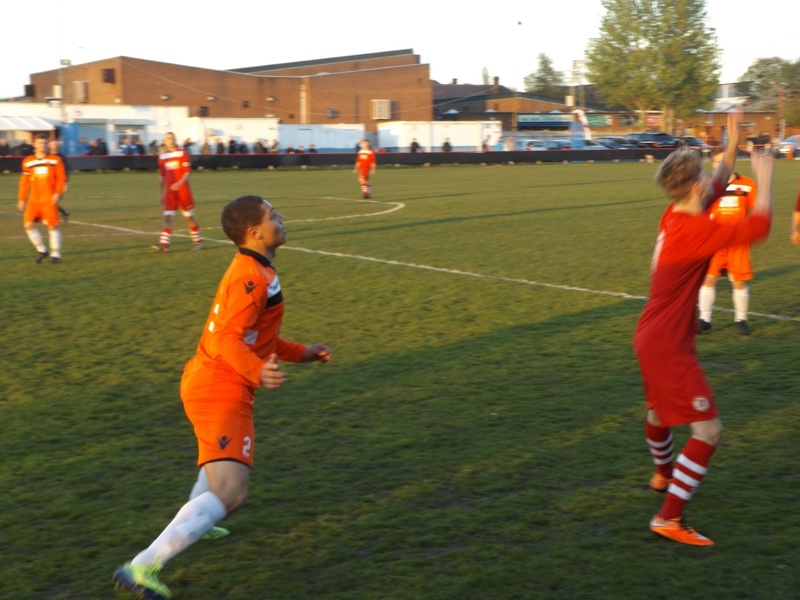 Last Thursday evening (30th April 2015) the young David Evans was invited to the Walsall Wood Under 18s home match against Bilston Town – with the first time season over, and the Youth Team performing so well, we thought an insight into their game would be of interest to the football following readers. 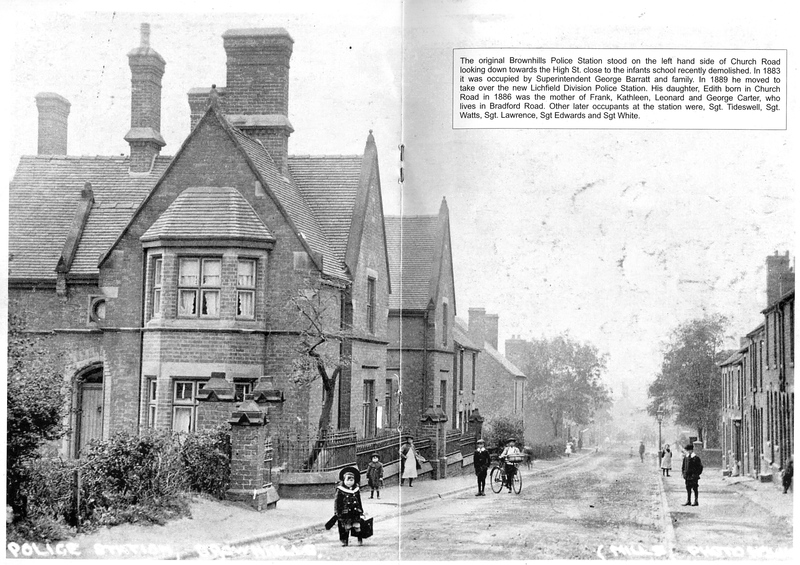 Here’s a message I’ve had from a resident of Church Road in Brownhills – I don’t suppose I number many of the local yoots amongst the readership, but if by chance one is passing and reads this, stop being prats, OK? I have been contacted by the Group Chairman of 2nd Brownhills Scout Group, Clive Chapman, who’d like to hear from locals who may have been Scouts, or people who worked with the group over the years – it’s their 100th anniversary next year, and Clive is looking to record the group’s history and organise a celebration event. 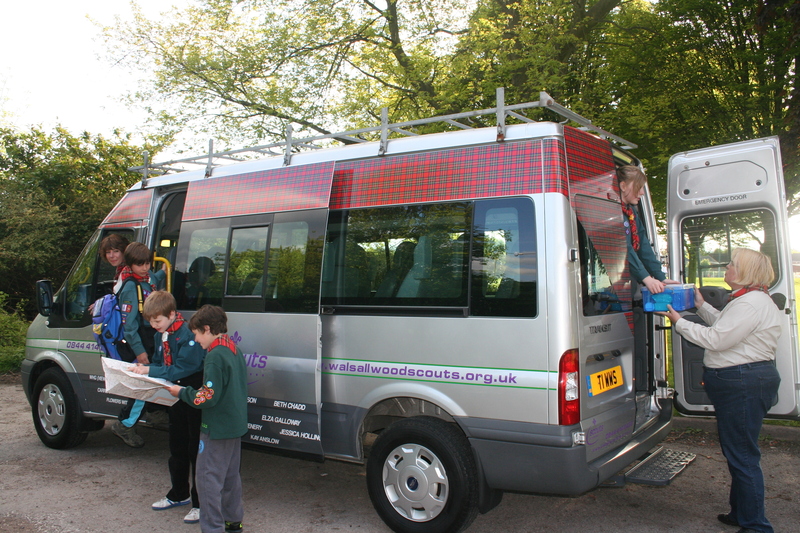 Just over 12 months ago, readers may recall I published an appeal for folk to help the 1st Walsall Wood Scout Group raise funds for a new minibus, to enable the gang to broaden their horizons and arrange more trips away – well, in seems they’ve cracked it, and have now received their new vehicle, and what’s more, they’re offering it for the use of other community groups in the area.